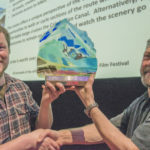 Lochaber’s breathtaking scenery and reputation for outdoor pursuits is the focus of a new adventure film vying for victory in a national competition. 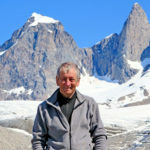 Anna Wells, formerly a junior doctor in Fort William but has since opted for ‘a life in the mountains’, has produced a short film showcasing all that Highland outdoor adventure can offer. 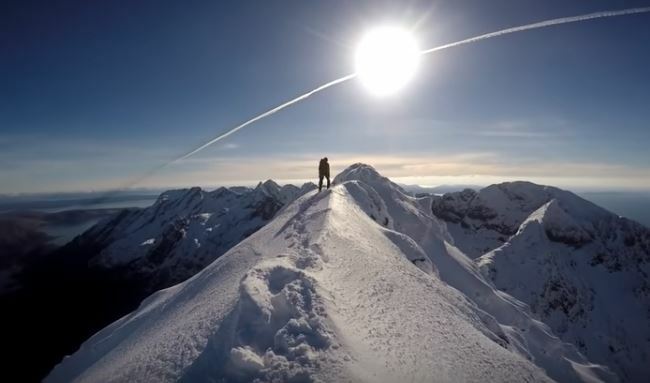 The film has been entered into the British Mountaineering Council’s “Women in Adventure” competition, the winner of which will be announced at the end of March. In her cheerful short film, Anna explores the question “What is adventure?” by enlisting the help of fellow female outdoor enthusiasts to gallivant around The Outdoor Capital of the UK and beyond.